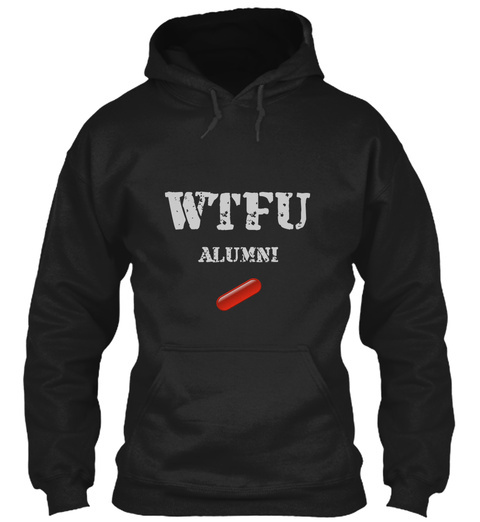 WTFU Cool Hoodie Shirts for men and women who are Matrix Fans and/or Patriots to proclaim alumni status with Wake the F____ Up University. Great Freedom quote on back by Thoreau! 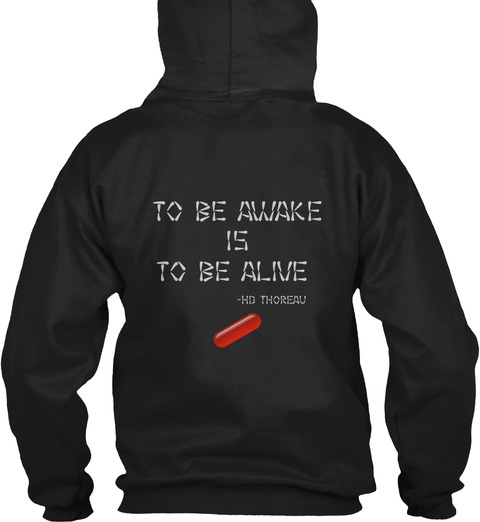 By the Little Red Pill brand.